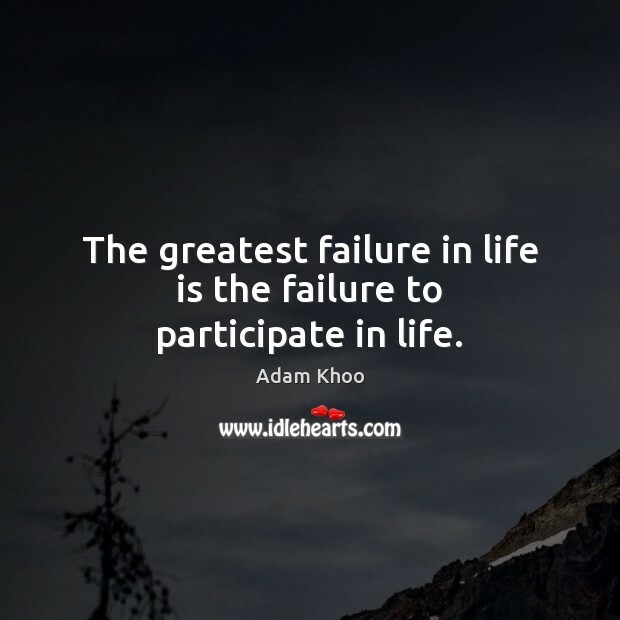 Enjoy the best inspirational, motivational, positive, funny and famous quotes by Adam Khoo. Use words and picture quotations to push forward and inspire you keep going in life! 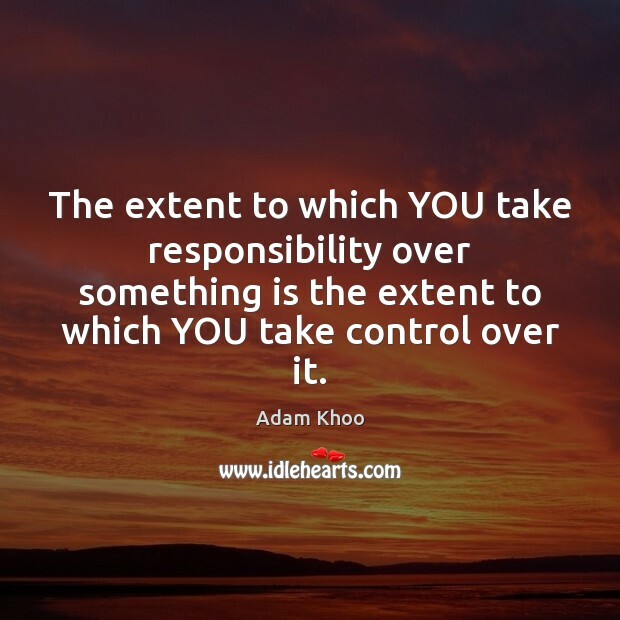 The extent to which YOU take responsibility over something is the extent to which YOU take control over it. 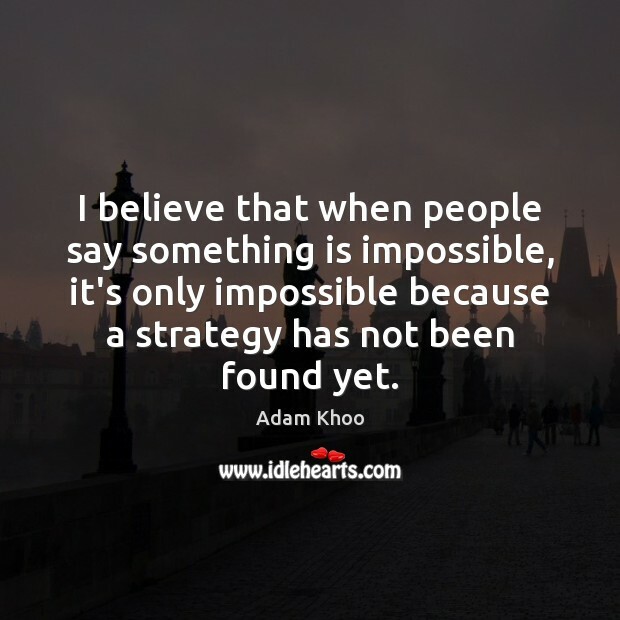 I believe that when people say something is impossible, it's only impossible because a strategy has not been found yet. The greatest failure in life is the failure to participate in life.